Get a quote REQUEST PRODUCT INFORMATION ALONG WITH DETAILS OF OUR 0% FINANCING PROGRAM ON EQUIPMENT PURCHASE. WE HAVE THE LOWEST PRICES ON THE MARKET ON ALL OUR CERTIFIED FDA DEVICES. We are CORPORAM. A manufacturer and distributor of high-quality integrated technology solutions. As a forward thinking company, we strive to create quality-oriented, performance-driven and mutually-beneficial partnerships. We pride ourselves on our products being robust, high-quality and most importantly marketable. Our equipment caters to all skin types with official license from Health Canada and the FDA. 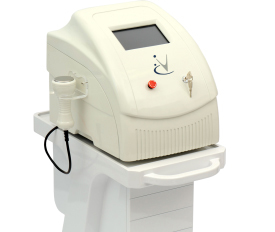 Intense Pulsed Light System: Evolight stage 1 : User-friendly model, great for hair removal and skin rejuvenation. Mobile and very convenient for traveling practitioners, a very powerful machine for its size. 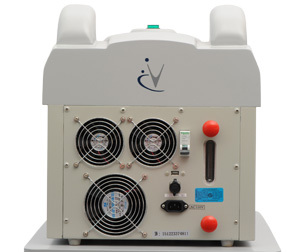 EVOLASE-TT: Uses latest Q-Switched YAG Laser Technology. 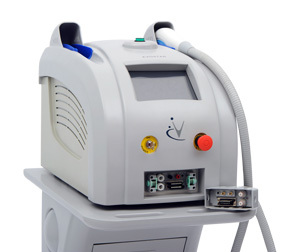 Passes through skin to break apart tattoo ink particles, also treats age spots, spider veins and pigmentation. Evolase-WL3 : Weakens, softens and breaks hard fat cells to tighten skin, results in loss of weight and reshaping of figure. 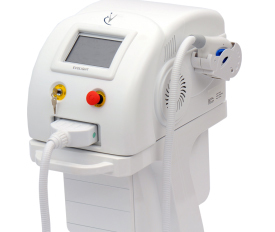 IPL Skin Tightening: EVOLUX : Powerful IPL device to treat all skin types and conditions such as skin rejuvenation, pigmentation, hair removal and skin tightening. 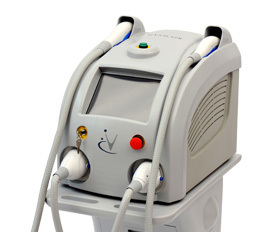 We specialize in Intense Pulsed Light commonly abbreviated as IPL a new and advanced technology used by medical practitioners, beauty studios, spas and salons across the world for a variety of skin treatments ranging from hair removal, skin tightening, combating pigmentation, non-surgical liposuction and tattoo removal, among many others. Our machines range in frequencies and intensities, specializing in specific areas and needs, ensuring our clients and practitioners get exactly what they need to meet their demands. 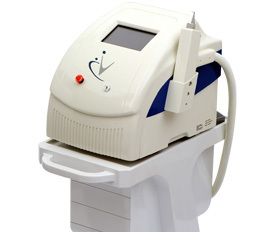 IPL treatments are non-abrasive, non-invasive and non-intrusive. Through specific spectrums of certain frequencies, Intense Pulsed Light has grown in a demand as a safe and effective alternative to surgery. With the ability to treat virtually any skin condition, the amount of patients opting to go under the light instead of going under the knife continues to expand.